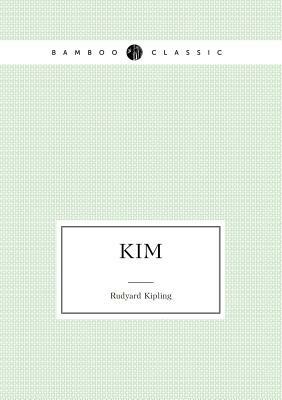 Rudyard Kipling (1865-1936), was a British author and poet, born in India, and best known today for his children's books, including The Jungle Book (1894), The Second Jungle Book (1895), Just So Stories (1902), and his novel, Kim (1901). Among his short stories are The Man Who Would Be King (1888) and the collections Life's Handicap (1891), The Day's Work (1898), and Plain Tales from the Hills (1888). He is regarded as a major "innovator in the art of the short story"; his children's books are enduring classics of children's literature; and his best work speaks to a versatile and luminous narrative gift. In 1907, he was awarded the Nobel Prize in Literature, making him the first English language writer to receive the prize, and he remains today its youngest-ever recipient.